← Avenatti & NBC Get Caught Manipulating News? Merkel has been the face of Europe – good, bad, or indifferent. Germany has been the major economy in Europe with France a distant second. 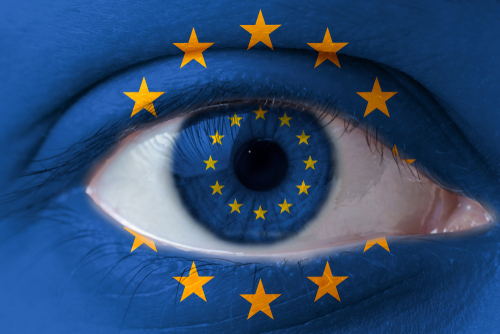 We must understand that the fate of the Euro hinges on this position of Merkel. She has been a staunch supporter of austerity and the Green and AfD are rising BECAUSE of Merkel’s immigration policy. Instead of recognizing she may a major mistake and address it instantly, she has done the typical politician maneuver – blame everyone else and deny it was her policy at fault. I cannot stress enough that the political instability within Europe, is a critical factor behind the capital flows that can push the dollar to unbelievable highs. 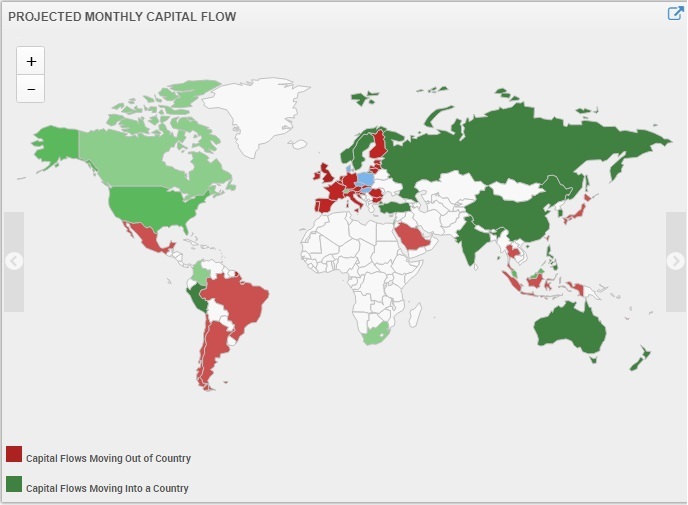 Our unique capital flows analysis which we invented is backed by raw data which is contributed from proprietary sources worldwide which allow us to really see the trends without opinions or myopic domestic analysis. All of these people who keep talking about how the dollar has to crash are so caught up in old world theories that have NEVER been correct and have not just failed their analysis of things such as gold, but they have failed the central bankers on an even grander scale. This is why even central bankers attend the WEC. There is a much higher plane of financial analysis that we must respect and come to grips with BECAUSE we are all in this together. NO politician can even pretend to be in charge of the economy and make promises that are far beyond their control because NOBODY can go against the global trend. PLAIN & SIMPLE!!!!!!! A special report is going out this week for the attendees of the WEC. 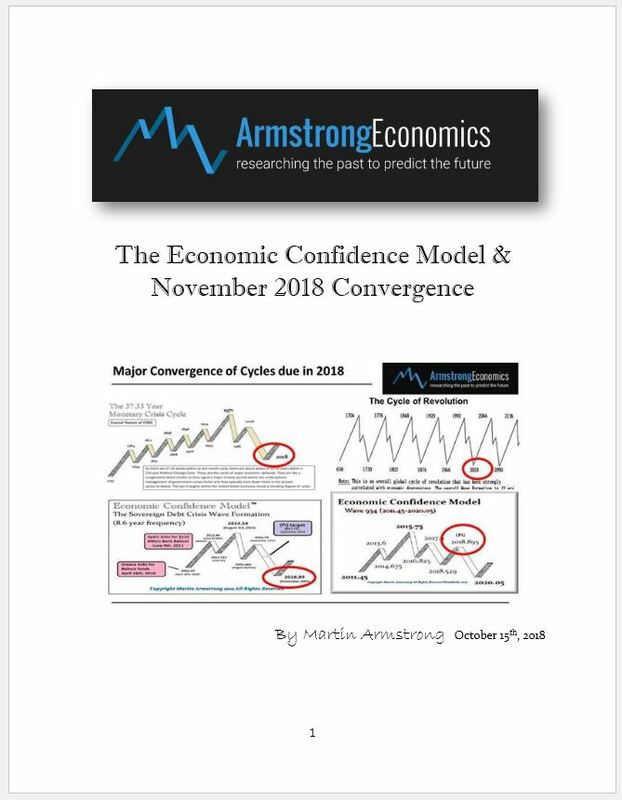 This is on the Economic Confidence Model and the major November 2018 Convergence that is on our doorstep. The consolidation is about to end. So buckle up – we will be on our way to something really extraordinary that no domestic analysis will ever see coming. In that respect, it will be like the 1987 Crash that was caused by external factors that never appeared in domestic numbers or analysis. 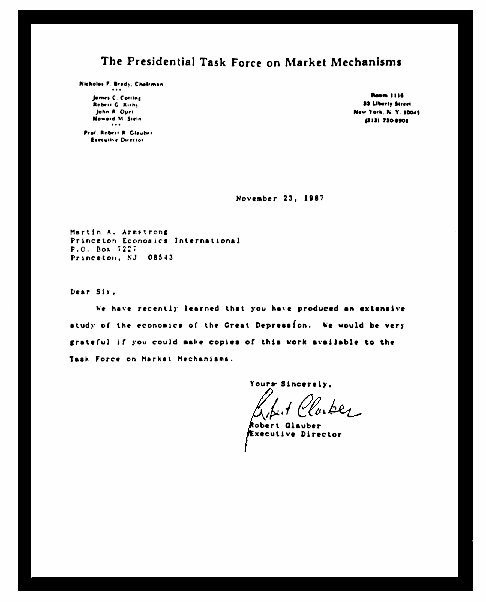 It was so significant, that is when the Presidential Commission was compelled to request all our international research to understand how external factors overpower domestic. So welcome of 2018. This is going to be a lot of fun to watch. Better than any movie, TV show that’s for sure!